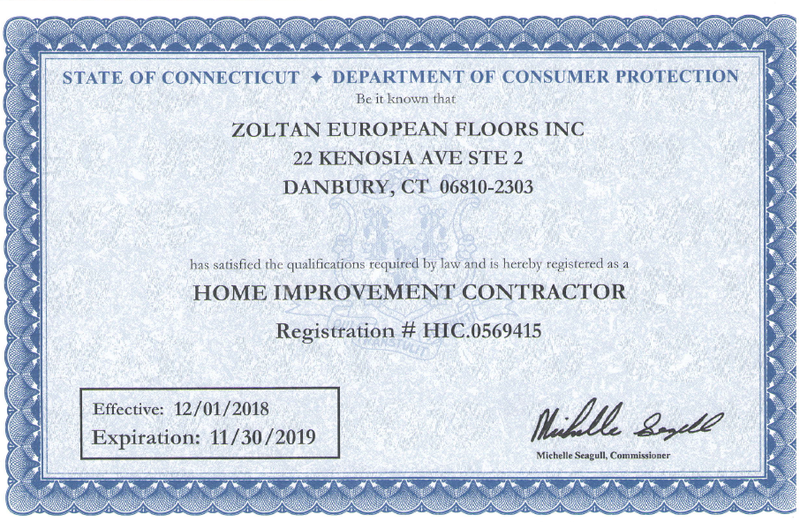 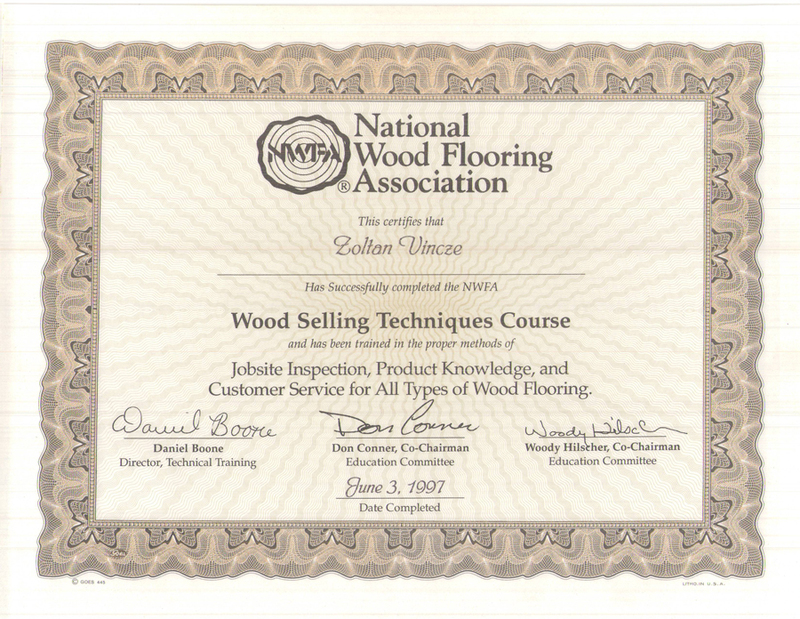 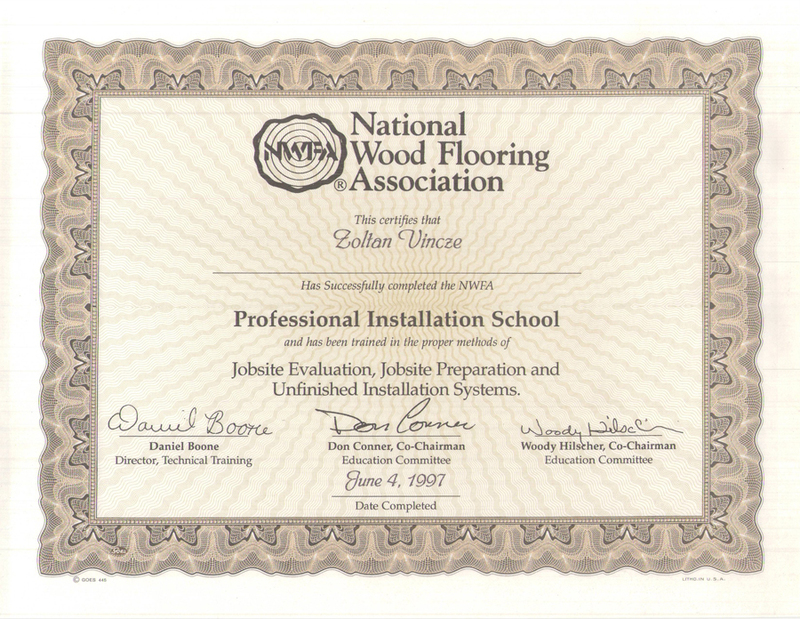 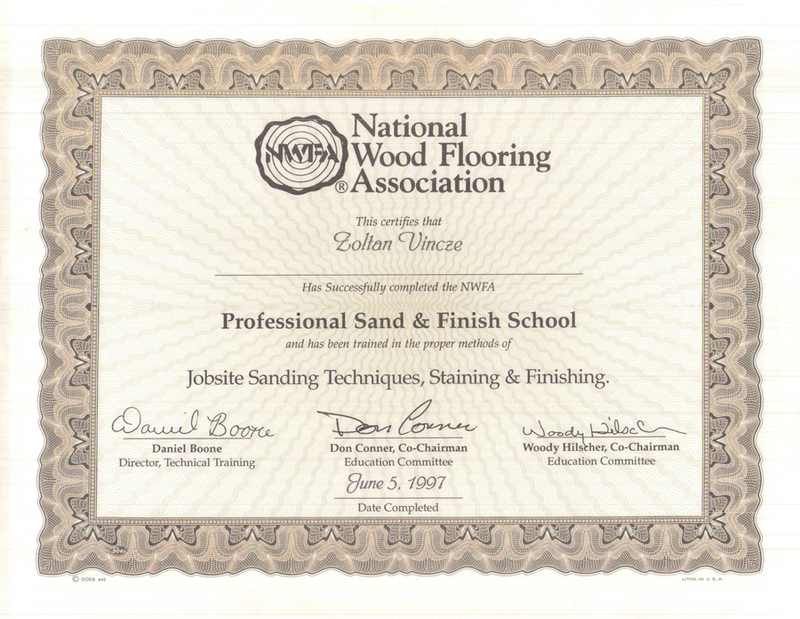 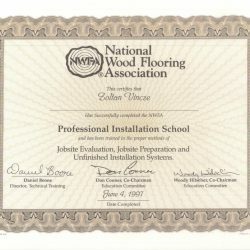 Flooring Contractor Danbury | Flooring CT | Wood Flooring Installation 06810 - Zoltan European Floors, Inc.
We are a member of the National Wood Flooring Association. 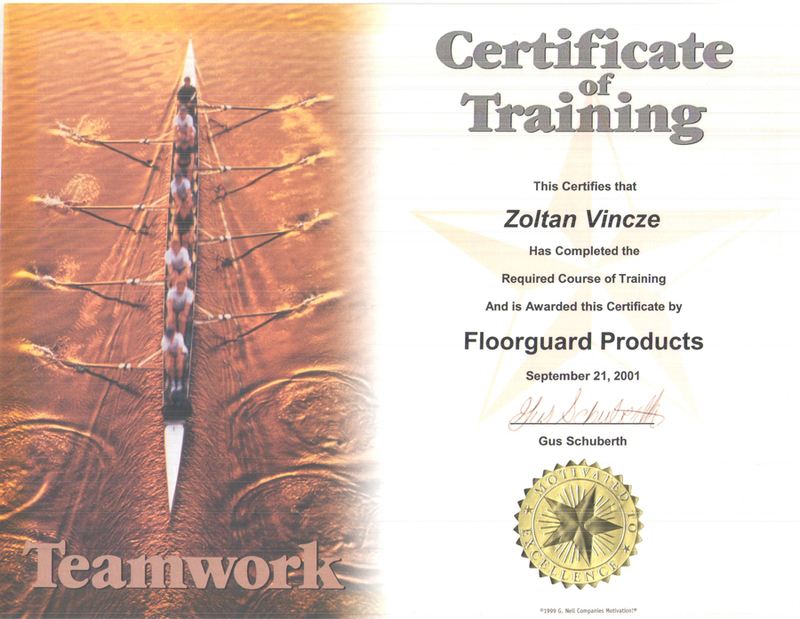 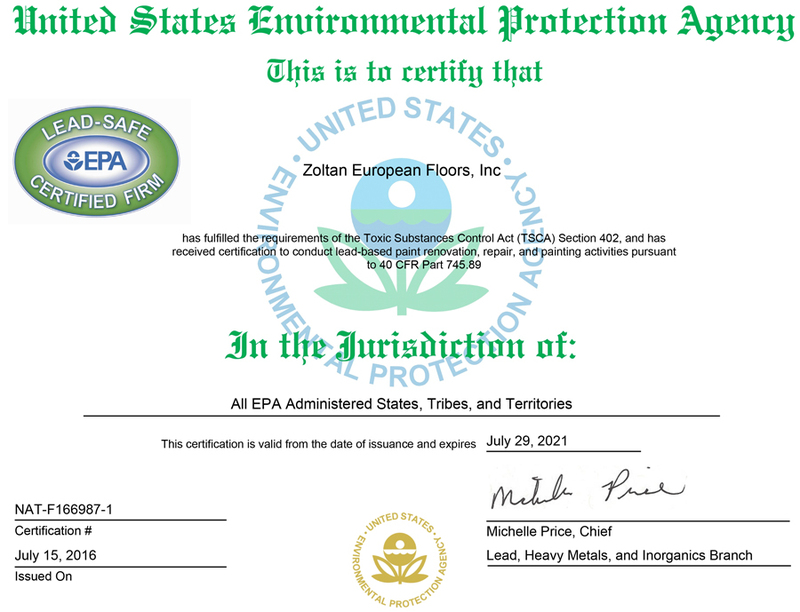 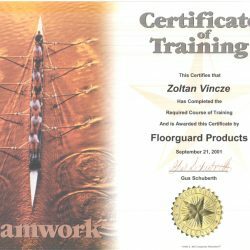 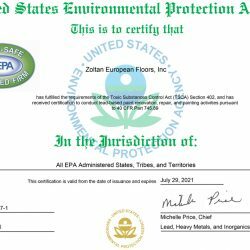 Zoltan European Floors, Inc. is a full service hardwood flooring, laminate flooring, carpet, and tile dealer & installer. 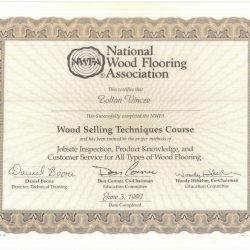 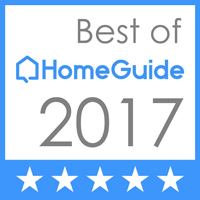 In addition, our company is a Showcase Dealer of the Bruce, Armstrong, Mirage, and Hartco brands of hardwood flooring. 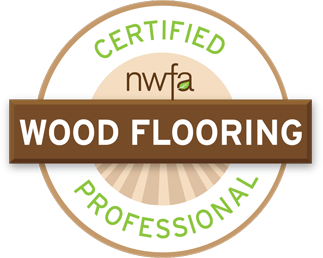 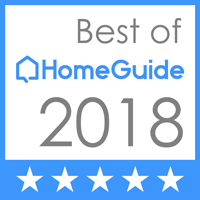 Our flooring contractors specialize in custom hardwood flooring and tile installation, laminate flooring and refinishing as well as general home repairs, windows, doors, decks, carpentry, trim, and painting. 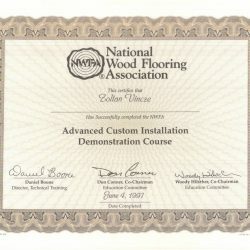 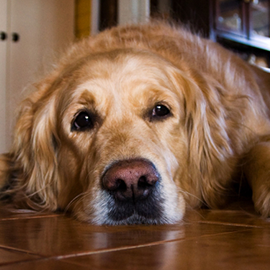 Our goal is to provide our customers with the highest quality in flooring and craftsmanship. 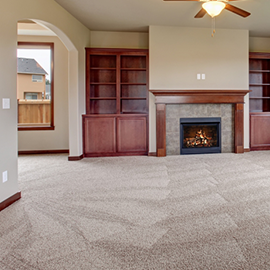 We offer a wide selection of flooring to meet various budgets and needs. 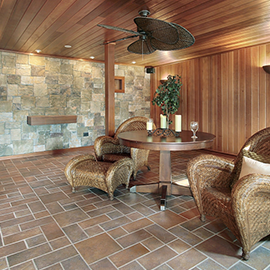 Materials can be purchased over the phone or in our beautiful showroom at competitive prices. 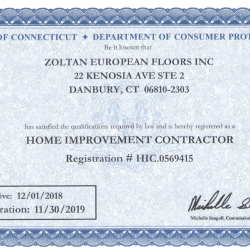 Our showroom is located at 22 Kenosia Ave. Suite 2 Danbury, CT 06810.